Are you searching for a career? Do you love helping people in difficult situations? 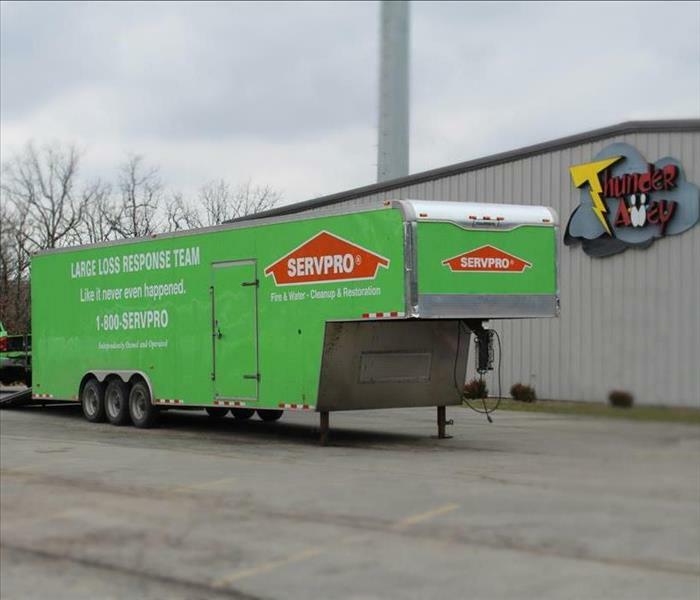 Don't miss your chance to join SERVPRO of Franklin County. You will make s difference each and every day. We are seeking people who are comfortable working hard in challenging situations, enjoys meeting new people, has excellent communications skills, and is a serious multi-tasker. If you're a self-motivated and have superb interpersonal skills, then you'll thrive in this work environment. Are you highly dependable and super-excited about routinely exceeding expectations? Then you may be our perfect HERO! Stop by our office our office to fill out an application or send us your resume. Below are the current careers SERVPRO of Franklin County has available at this time. If you would like to apply to any of the open positions, please send your resume to jalvey9662@aol.com.